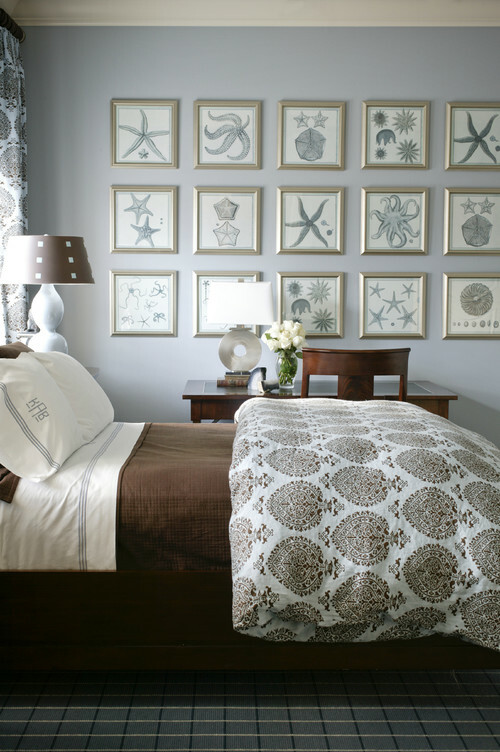 I love coastal influences in design. 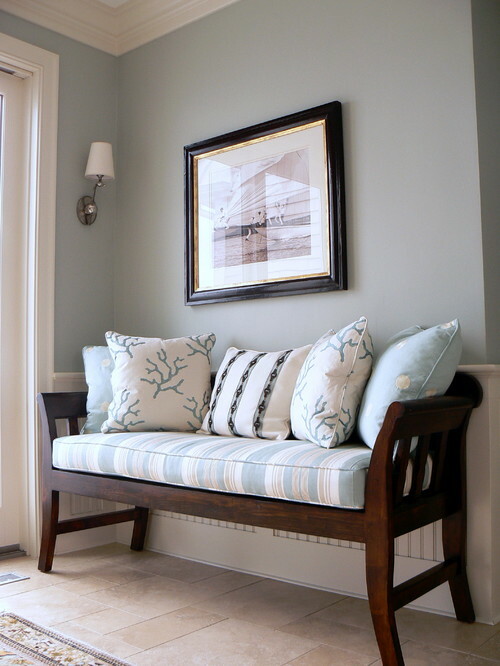 Coastal design is pretty, breezy and comfortable. For me, it’s more a lifestyle – one that reminds me of growing up on the marsh in the Lowcountry. 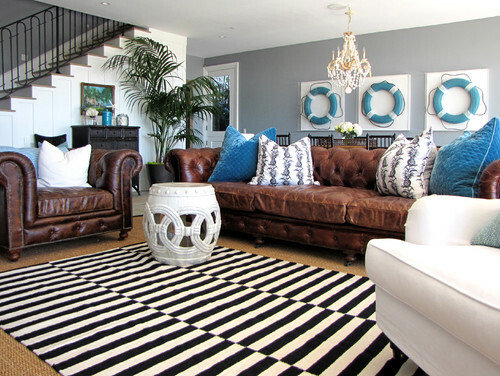 The combination of textures coupled with fresh paint colors is such a classic look. 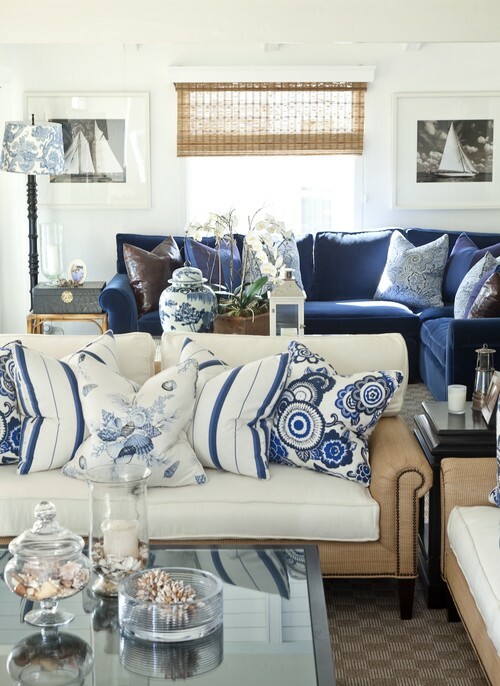 Even though I now live a tad bit more inland, coastal designs are ingrained in me. Have you gone coastal?